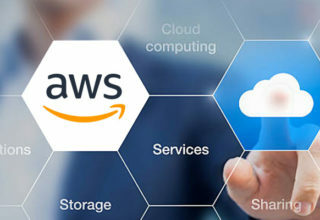 The MICTM programme is designed to meet the increasing need for professionals who can respond to the convergence between technologies and management. It is an ideal programme for people from technical and non-technical backgrounds to become future corporate leaders in today’s technology driven industries. Master of Information & Communication Technology Management (MICTM) is a blended learning programme offered by Asia e University (AeU). The flexibility in learning and assessment is ideal for busy working adults who aspire to enhance their qualifications. 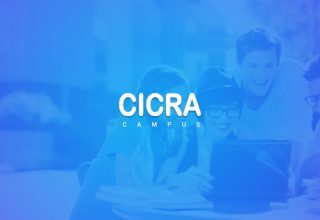 The MICTM specializing in Information Security is offered by Asia E University, Malaysia and delivered by CICRA Campus Sri Lanka. The programme is approved by Malaysian Ministry of Higher Education and accredited by Malaysian Qualifications Agency. Asia E University is recognized by University Grants Commission, Sri Lanka. Able to express ideas and opinions effectively in various communication style, tools and media. method in providing IT management solutions. Able to deliver and produce ideas and solutions with entrepreneurial and managerial qualities. Able to be participate in a project-based assignment at individual or team level. Able to complete assigned task while maintaining good professional ethics and social value. 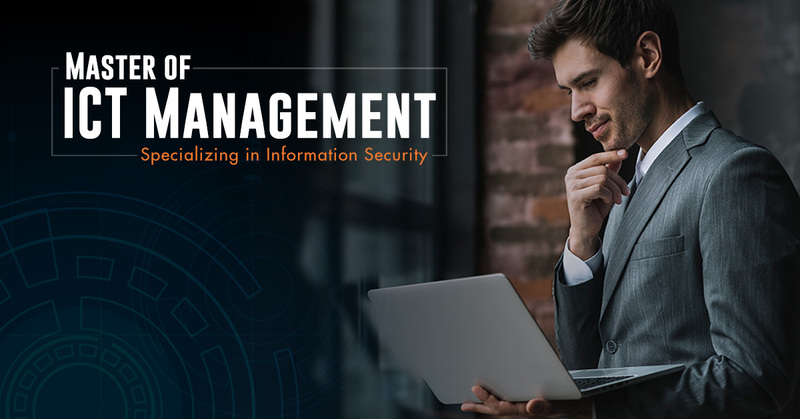 Able to relate the knowledge and skills in information technology management to the benefit of society. A Bachelor’s Degree or equivalent qualifications with CGPA below of 2.50 can be admitted subject to a minimum five (5) years of working experience in related fields. A Minimum score for TOEFL PBT 410-433 / TOEFL IBT 34-40 OR Minimum score of 5.0 for IELTS OR Pearson Test of English PTE 36 OR Cambridge English: Advance (CAE) 160 OR Cambridge English: Proficiency (CPE) 180 OR Malaysian University English Test (MUET Band 3). Any international student from countries using English as an official medium of instruction or from an academic institution using English as a medium of instruction, shall normally be exempted from the above requirement. 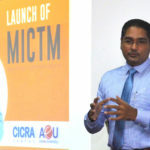 Expanding academic openings for ICT professionals in Sri Lanka, CICRA Campus launched the Master’s in ICT Management (MICTM) with a specialisation in Information Security.